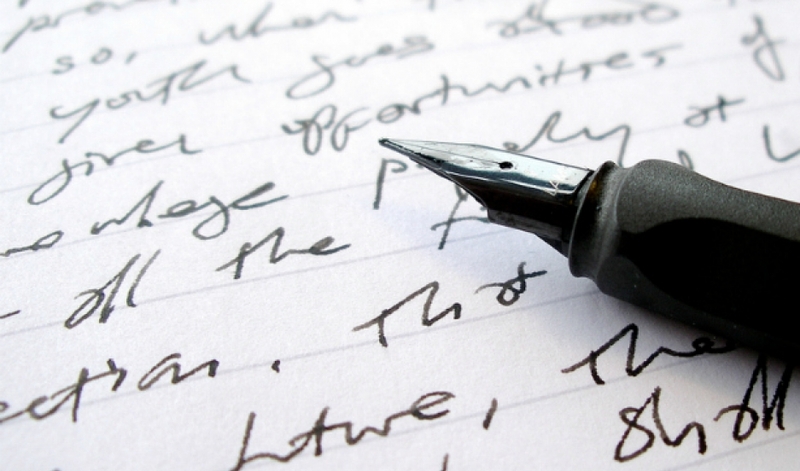 Nuns and school teachers everywhere are cringing at the grave state of handwriting. Are perfectly looped Gs and right-slanted sentences becoming obsolete? “The digital revolution is both launching us into a no-handwriting future, and also sending us backwards in time to when the spoken word ruled,” she says. But, she adds, that’s not necessarily a bad thing. “I don’t think kids should be assessed on their ability to master cursive,” Trubek says. “It’s not something that they are going to use much in their lives as they grow older. It’s not something most of us adults use in [our] lives today.” She suggests that schools offer handwriting or cursive as an elective or art class in the future. Trubek argues that content is more important than the medium of the writing itself. But many studies show students absorb information better when they write their notes than when they type them. Pam A. Mueller of Princeton University and Daniel M. Oppenheimer of the University of California published research in 2014 that found students who took notes on laptops performed worse on conceptual questions than students who took hand-written notes. The idea: Hand-written note taking is slower, which forces students to focus and recapitulate the core points of the information. Other research links handwriting in early childhood education with later academic success. Some professors and teachers still ban electronic note-taking in class. The debate extends from the classroom and into the political realm. States are passing laws that mandate student cursive proficiency — Alabama, California and Louisiana among them. “A lot of people are very adamant about the importance of [handwriting], but at the same time will admit they never handwrite themselves,” Trubek says. Trubek suggests, however, that handwriting retains some value — for now. 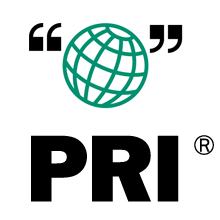 This article is based on an interview that aired on PRI’s The Takeaway, a public radio program that invites you to be part of the American conversation.